Can a nylon-string guitar go to 11? Absolutely. With flying fingers and callouses that could probably withstand a blowtorch, Rodrigo Y Gabriela offer today’s best exposition of the pyrotechnic, fusion-oriented edge of Spanish-style guitar-playing. While casual fans may miss the novelty of the duo’s more familiar classic-rock covers, these 11 originals show the duo expanding its sonic palette. The album's hottest scorcher features the sinewy metallic playing of an unlikely guest Alex Skolnick of Testament. And while other cuts the jaunty "Hanuman" or the foreboding "Hora Zero" don't offer any other thrash-metal cameos, they do exhibit an emphasis on songwriting that redeems the repetition inherent in the nylon strings percussive rattle. 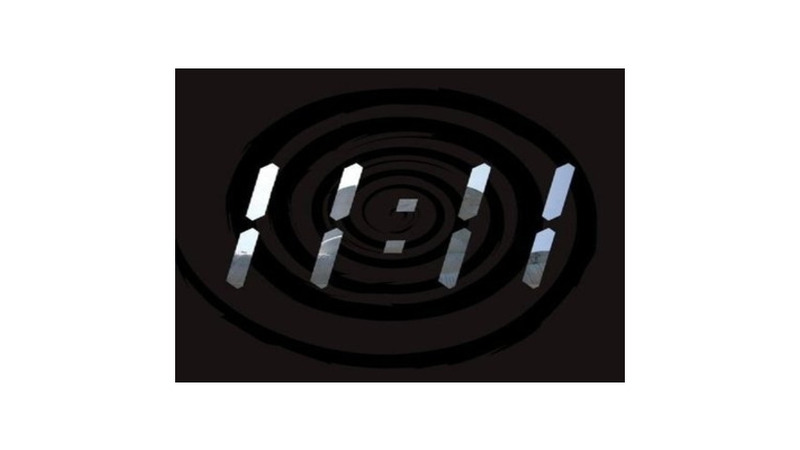 Listen to Rodrigo Y Gabriela on imeem.